With Christmas approaching, it is time for a special burger. This week’s chill-out is a deerburger. Press the link to view the delicious chill soup and the extraordinary vega chill-out. In this overview we give an overview of the various weekly dishes that the Grass Company Spoorlaan has for week 51 ,2017. 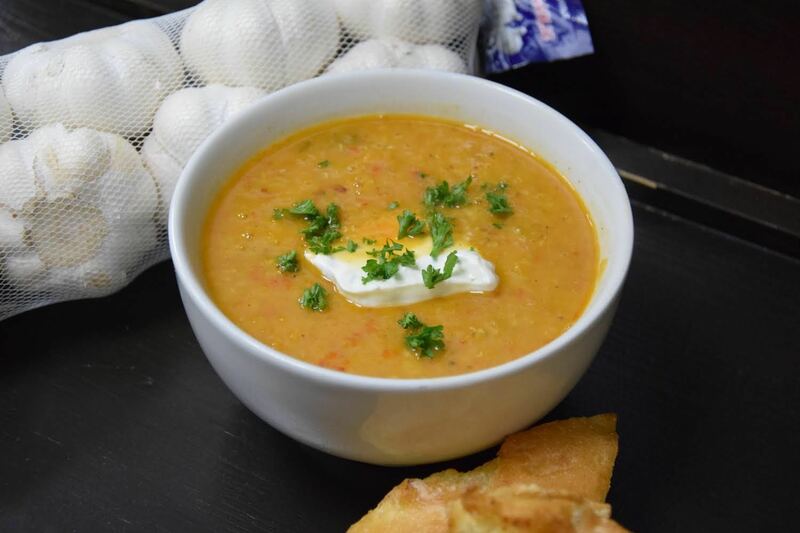 Sweet pepper-lentil soup with chives cream and garlic bread. 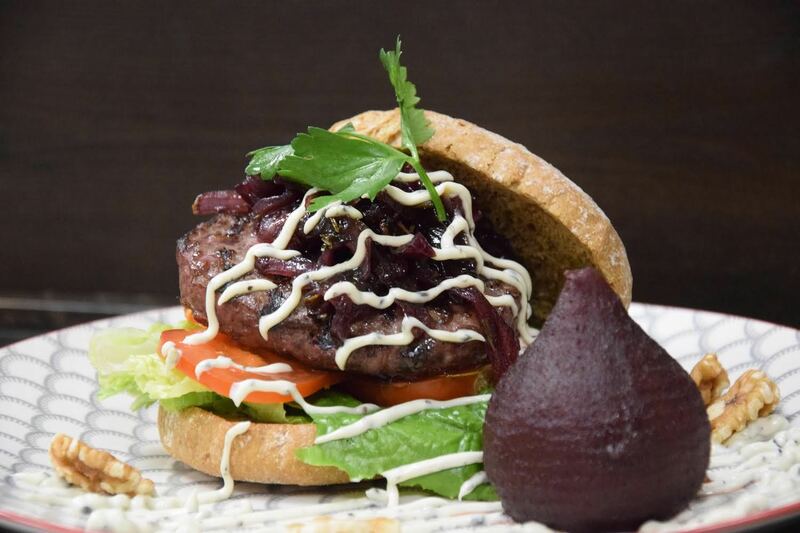 Deerburger on a bun with stewed pear, onions, jam, salad, truffle mayonnaise and fries. Pumpkin carrot cake with goat cheese and beet salad. 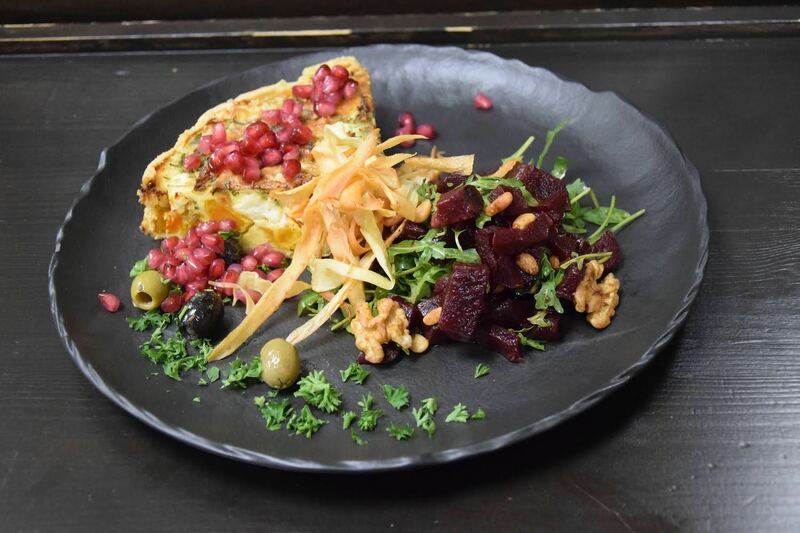 These weekly dishes are available until Wednesday 13th of December 2017 from The Grass Company Spoorlaan. Reservations are not mandatory, but are recommended if you want to guarantee your place.